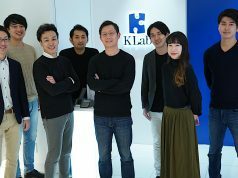 Start Today, the company behind Japanese fashion commerce site Zozotown, recently announced that it is receiving applications for a new sort of Showrooming feature for offline fashion retailers. It is called Wear and it launches today. The service uses a mobile app (for iOS and Android) that lets consumers scan a barcode of a clothes item at a participating offline retailer, and then purchase it online on Zozotown or other sites. When you buy online, a sales commission will then be paid from Zozotown to the retailer. This is called ‘showrooming’, and is becoming more common consumer behavior not only in Japan but also in the US and China. According to Nikkei, some retailers are receptive to Zozotown’s efforts — but others are not. Lumine, a fashion mall chain in Tokyo, has asked their tenent stores to prohibit photo-shooting in stores by consumers, a firm stance against the showrooming wave. 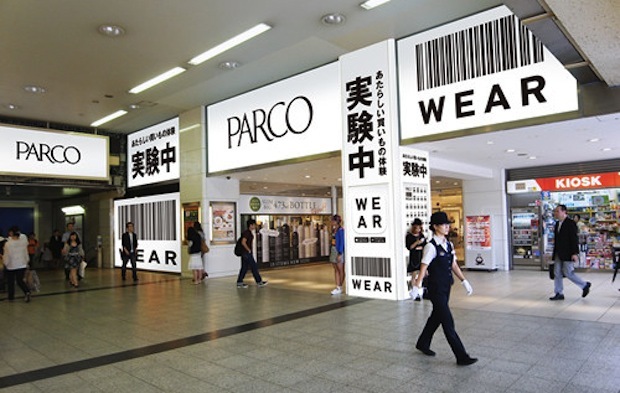 In contrast, Japanese department store Parco has partnered with the e-commerce company and agreed to receive a commission when the store succeeds in driving traffic to Zozotown. We are told that about 200 fashion brands will participate in the program. We’ve seen major e-commerce players exploring new opportunities in this space. Amazon Japan is intensifying fashion sales by leveraging its same-day delivery advantage. Meanwhile Rakuten launched an e-commerce store in partnership with popular fashion retailer Beams back in May. 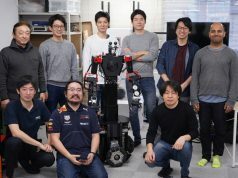 Japan’s leading fashion retailer Magaseek partnered with NTT Docomo and to try to cultivate a revenue stream using the latter’s mobile subscriber userbase. 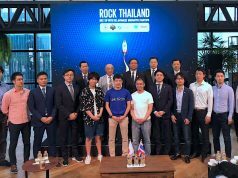 In addition to this latest initiative, Start Today has been busy as well, acquiring e-commerce platform developer Stores.jp back in July, and partnering with fashion coordination site iQON last year. It will be interesting to see how the company will evolve the fashion retail scene in Japan. Our Bridge team is now working on a report on the O2O market in Japan and around the world. We expect to share some of our insights here soon, so please stay tuned.